We hope you enjoy this eclectic set of pictures to perk up your Monday morning. and a man naked inside. When the Google Street View began its quest of adding streets, it caught this German in his trunk naked. This picture is pretty bizarre on its own. Why is the dog napping and his clothes out on the pavement. What was going on here? Inquiring minds want to know! Don’t eat Tom, save him from his grisly death! That is the plan for those that work with Farm Sanctuary. 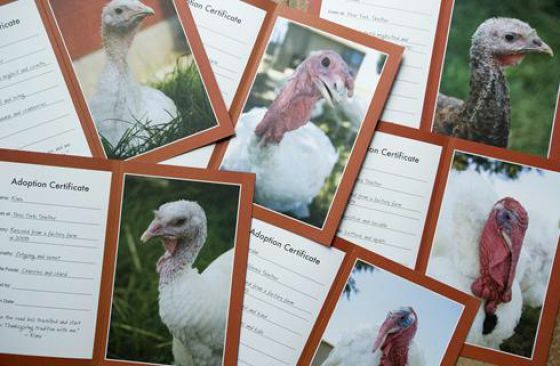 Around thanksgiving this organization has a special turkey fundraiser that allows people to adopt a turkey for $30.00 to $180.00. The sanctuary hosts a vegan dinner where turkey the turkey is the guest of honor. They feed the turkeys pumpkin pie, squash, salad, and cranberries. A homeless man saw a car unattended, the motor running, so he hopped inside and took off, he came back when he found an unattended toddler in the backseat and began to berate and yell at the couple. 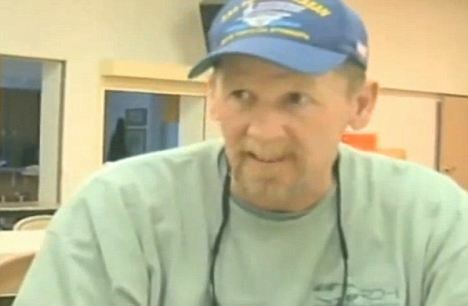 He ran off after giving the couple a scolding about leaving the baby in the car. Dave Tally has been homeless for a few years after losing his home, but when he found a backpack with money and a laptop, he diligently went to work trying to find the rightful owner. He did find the owner and returned his backpack with the cash and the laptop. 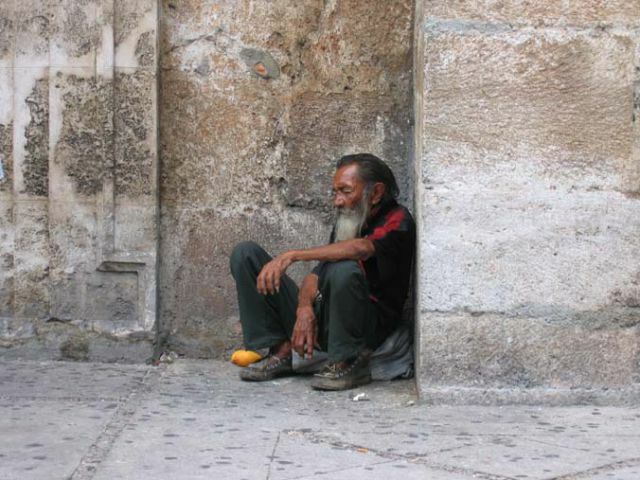 Good deeds do still happen in this world. 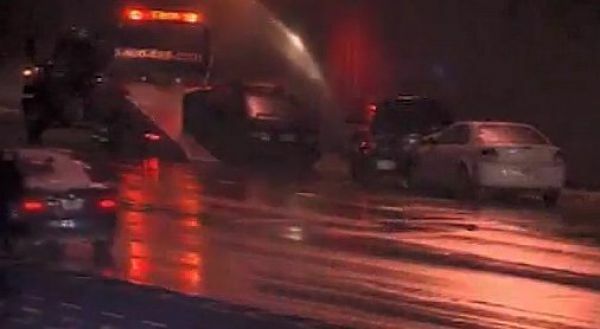 There were over 370 accidents on the highways Saturday night and one death after freezing rain took over the area. A man drove through burger king ordering a meal of French friends, soda, and a double whopper with cheese and left with his food, plus a small note on his receipt. 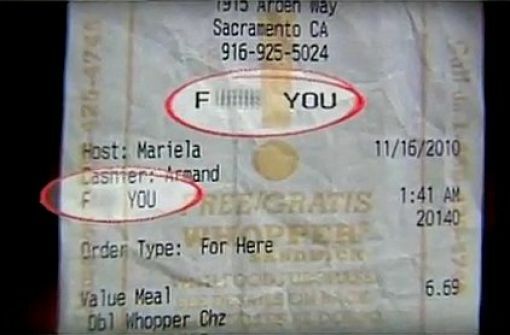 I guess Burger King really loves having his business since they gave him a receipt with the words F**K Y* U on it. Once Burger King found out about the action they immediately fired the employee and the Manager of that franchise. 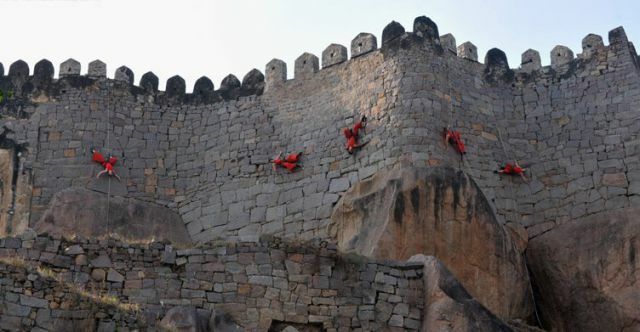 These aerial dancers make scaling a castle wall look simple and easy. They are dancing along the historic Golkonda Fort in Hyderabad, India. 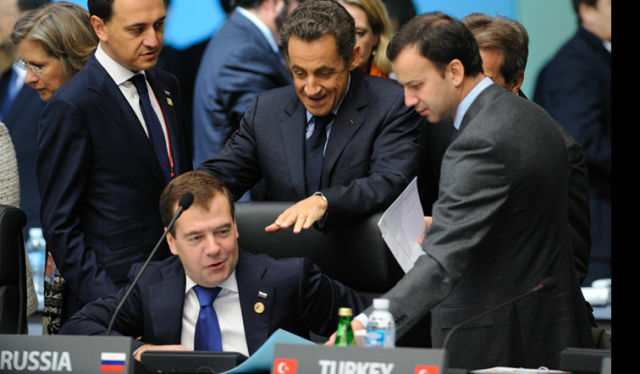 A small prank was pulled on the Russian president Dmitry Medvedev by French President Nicolas Sarkozy at the g20 summit in Seoul. 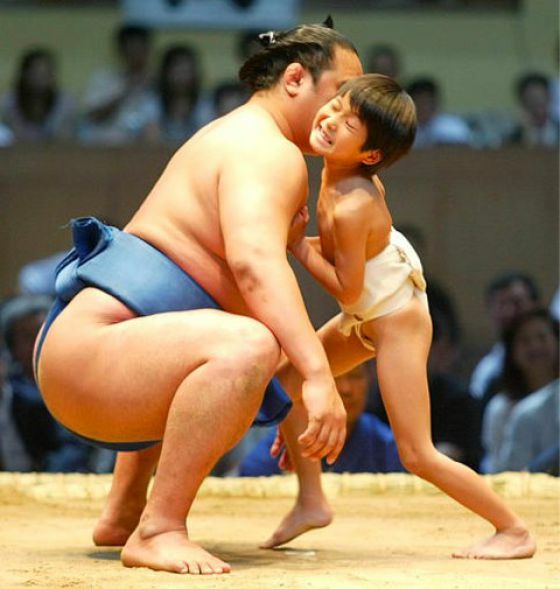 Notice how he points out buddy your short:)! 15 is crazy thats the last thing i would do.